A portable tennis stringing machine can be one that you take with you in the car or it can be one that’s so small it fits in a travel bag. There are pros and cons to each. But once you find out what each one can do, you’ll find the best model so you too can become a home stringer. Here are the best stringing machines to take with you. There are 3 main types of tennis stringing machine. The cheapest models are usually the drop weight machines which are very accurate on tension. 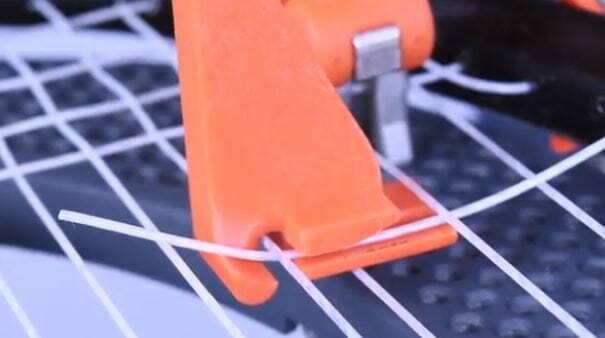 The spring tension winders are much faster for stringing. And the electronic models are the high end stringing machines that offer speed and accuracy. When you think about a portable stringer, chances are you’ll probably consider a tabletop model as being portable. Sure, you can use this type to take with you but they are heavy and cumbersome. But there is a new stringing machine now available that doesn’t fit within the usual 3 categories. And the reason it’s been developed is for portability. More tennis players and coaches want a portable stringer that they can take with them when traveling. If you have a stringing machine at home, you’re going to miss it when you’re on the road. And for those players who don’t already have a stringing machine, it makes sense to get a portable model that you can use at home or away. This is truly the most portable tennis stringing machine you’ll find. It is not only small enough to fit in a travel bag but it’s also light weight. The MiStringer weighs only 6 pounds. It comes in a handy bag that will even fit into your racket bag. This is a 6 point mounting system with floating/lock clamps and a unique lever style of tension puller. 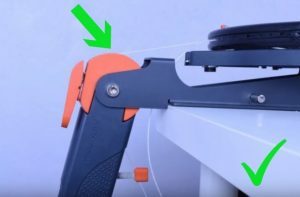 The clamps are unique to the MiStringer and they attach directly to the mounting table so they are like a hybrid floating/fixed clamp (this is my opinion only, I don’t think they are technically fixed clamps since they are lifted off and removed in your hand to place them in the next position). The tensioner is also unique to MiStringer. As you would imagine, with such a small portable tennis stringing machine there are some limitations. The MiStringer can only accommodate rackets of the following size. The inner string length between 12 and 6 o’clock should be 12.5 inches to 14.2 inches. And the distance between the top and bottom cross string should be less than 11.5 inch. This stringer doesn’t work for most oversize rackets. As long as you’re not using an oversize racket it should work fine for home stringing or while you’re traveling. You also can’t use this stringer on rackets with a fan pattern. What’s Included With This Portable Tennis Stringing Machine? The MiStringer comes with everything you need to start stringing. It includes unique clamps and a patented tension puller. The people who designed the MiStringer did a great job making a truly portable stringer. 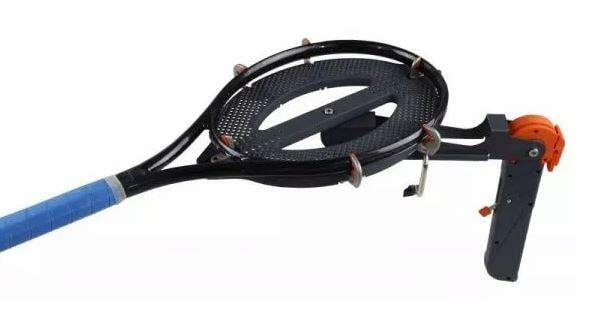 It was about time someone came up with a new stringing machine design! If you’re traveling by car, bus or van and you have room for a tabletop stringing machine then you have more choices available. But if you need a portable tennis stringing machine that fits in your racket bag and is light enough to take on a plane, you really should take a look at the MiStringer. It is quite different from other models you will have used before. Although there is a learning curve (because it is a unique design), you’ll pick up the technique fast. How does the tension puller work? You will need to get familiar with the tension puller. The tensioner consists of a lever with a string gripper. 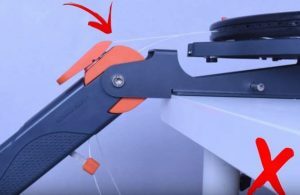 The string needs to be placed between the metal plates of the string gripper. Then pull down the lever until the brake pops out. It is important that the string is touching the main part of the cylinder of the lever. You should also make sure the lever is in a 60-90 degree angle to the base of the MiStringer when the brake pops out. If the string is only touching the gripper (and not the cylinder) then it will put excessive pressure on the gripper. It may affect the tension in your strings and it may contribute to damaging the gripper. This incorrect position really only happens when the lever is less than 60 degrees down from the horizontal position. So you’ll know when it’s incorrect. When you’re doing the cross strings you can use the cross string weaver tool (see image below). The tool comes with the MiStringer. The string weaver tool allows you to cross 4 main strings at a time. This speeds up your stringing time. As you can see from the close up of the cross string weaver tool above, it helps you with the cross strings. However, some home stringers still prefer to use their fingers to weave the string. Once you get familiar with using the tool I think you’ll find it faster. The most obvious advantage of the Mistring portable tennis stringing machine is that it’s best for size and weight. But there are other advantages too. The tension puller is specially designed so that the spring in the lever that determines the tension is under constant low pressure and therefore doesn’t require calibration or maintenance. In comparison to other spring tension pullers, they need to be calibrated because the tension varies between constant, medium or high pressure and this causes the spring to relax over time. The advantage of the MiStringer is that you save time and effort by not needing to calibrate this machine. Here is a video showing the mains being strung. You can see how the tension lever works and see the clamps being used. Lots of people still want a traditional tabletop tennis stringing machine to use as a portable model. Whether you’re taking it in the car, lifting it from room to room or you know it will be easier when you move house to transport it, this type does serve you well. Some of the best quality stinging machines you’ll find are the Gamma machines. They include drop weight models, spring tension winders and electronic high-end machines. 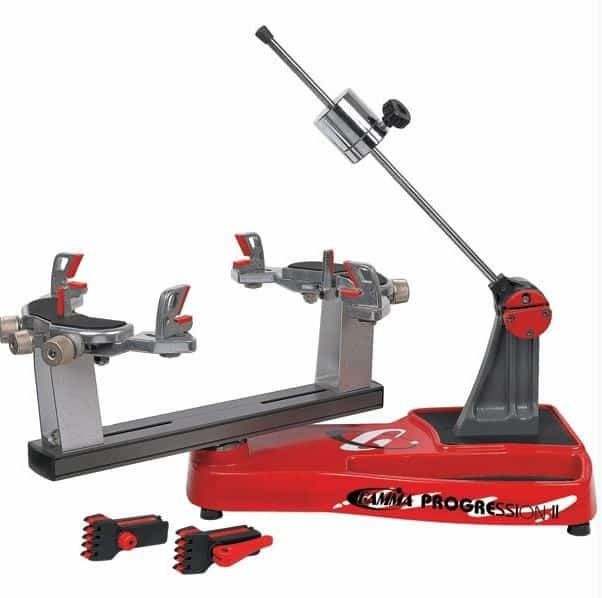 A popular portable stringing machine is the Gamma Progression II 602. It is affordable and a great entry level stringing machine which is also portable. Being a drop weight stringer, you don’t need to plug it into a power outlet. This is a big advantage if you want to use it as a portable stringer. Wherever you’re going, you can take it in the car, get it out and place it on a table and start stringing. And if you want to use it at home you can move it to another room without needing to find a spot close to electricity. This portable stringer is a flying clamp, drop weight, 6 point mount tennis stringing machine with a built in tool tray for convenience. Where to buy the Gamma Progression II 602? 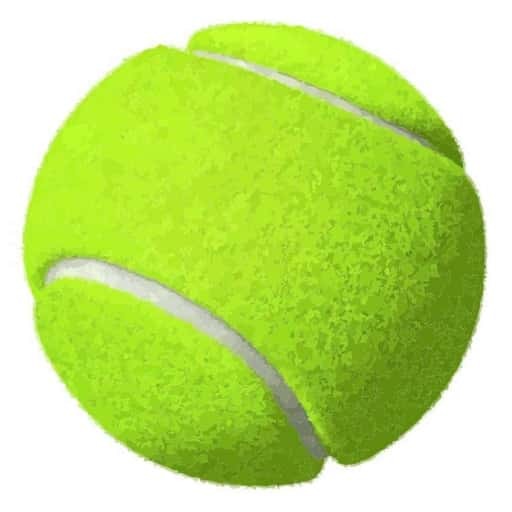 ⇒ If you’re going to buy the Gamma Progression II 602 you should know that Do It Tennis offer a great online deal including a free strings package, Click Here to check it out. ⇒ But sometimes Amazon offers the Gamma Progression II 602 cheaper, see the price here on Amazon. 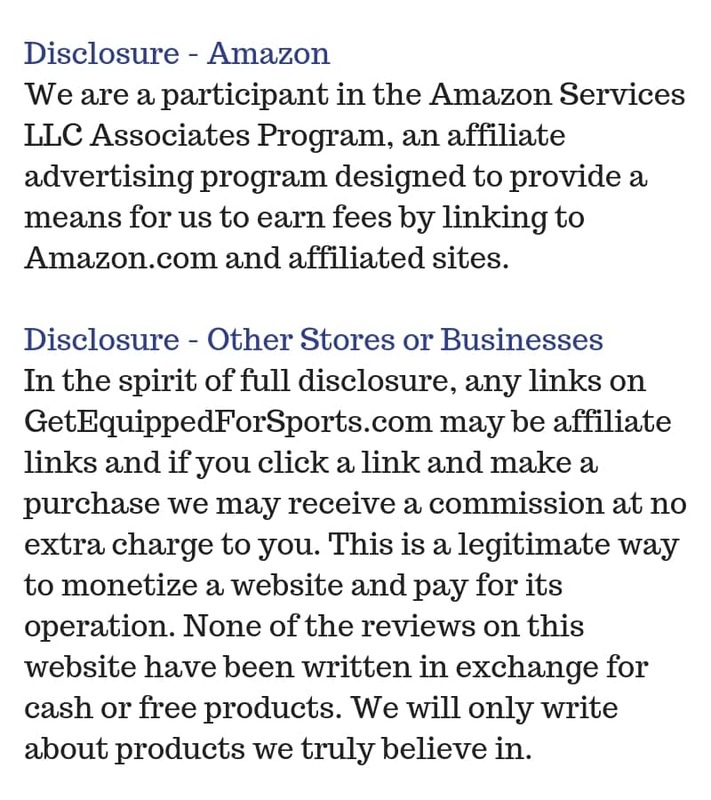 Both stores usually offer Free Shipping. Many players have been using the Gamma Progression II 602 for years without any problems. This is a reliable machine which is high quality. It is built to a high standard and it is very solid. This stringing machine weighs about 35 lbs. But that’s okay if you’re using it at home. It’s still portable. You can easily place it in a vehicle too. Gook luck with your portable tennis stringer. I know you’ll be pleased to be able to string your rackets yourself. ⇒ Looking for a faster stringing machine? See one of the best portable Spring Tension Stringing Machines, click here.